We are passionate about helping and supporting you to become the healthiest, happiest and best possible version of yourself. I am passionate about helping and supporting you to become the healthiest, happiest and best possible version of yourself. Kush Vatchha’s journey in natural medicine stemmed from a personal story involving her first child. He was born with eczema and later developed asthma at 2 years of age. Kush discovered that through natural therapies, and seeing a herbalist, together with a change in his diet, brought about a full recovery for her son. It was an all-new learning experience which intrigued her as she began to develop a passion for it. Originally, Kush had a background studying law; however after seeing how natural therapies helped her son on his road to recovery first hand, she decided to pursue a second degree in natural medicine. Through the knowledge she obtained, Kush learnt the ways in which the foods we eat affect our body, as well as the effects of what we apply to the largest organ of the body; our skin. I am passionate about Naturopathy and using my skills as a coach to bring about positive results for you. I teach Mindfulness Meditation and I meditate daily and love to be in nature, especially the beach and the outdoors in my garden. This allows me to quieten my mind and connect with my surroundings. I grow and eat organic foods and use natural and organic products on my skin. This is how my skincare line Nushka Skin Care was created. I began to develop a stronger and deeper interest in taking an educational stance in order to raise awareness of what we put into and on our bodies, therefore I formulated my own products that are 100% naturally sourced. Having lived and experienced natural medicine in three different continents has given me great insights in the work I do. I am a herbalist at heart with a growing desire to help you and your family when you are seeking natural therapies, that are not harmful to your health whilst providing useful education regarding the importance of treating each person individually and holistically i.e. mind, body and spirit. Harmonise your mind,body and spirit. Kush will liaise with you to address and heal physical ailments using herbs, herbal remedies, supplements, diet, lifestyle, flower essences and holistic counselling to create a lasting positive change to your health. Kush endeavours to assist you with the re-balance of the nervous system to reduce stress and anxiety, increase your immunity, as well as help increase your energy and ability to cope to stressful situations, efficiently. She also works with a wide range of issues such as, but not limited to, headaches, varicose veins, allergies and eczema, fibromyalgia, weight loss, insomnia and a wide range of emotional stresses. Kush will take the time and communicate with you to discuss, identify and help clear your negative, self-limiting patterns, blocks, traumas and beliefs. She allocates this time period because your deeply-held subconscious patterns and beliefs create your experience of reality and often prevent you from living a life of success, prosperity and happiness and from experiencing loving and fulfilling relationships. 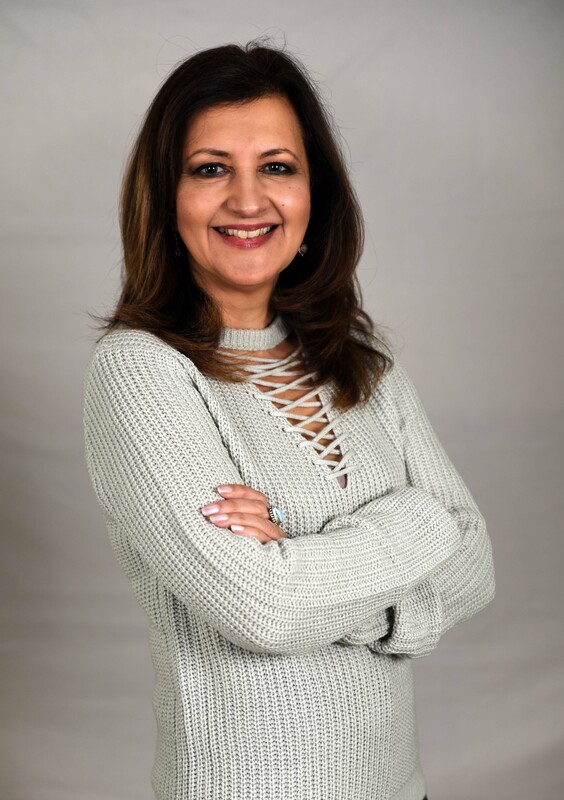 Kush Vatchha is a clinical naturopath and coach,practising for 10 years, graduated from the Australian College of Natural Medicine with a Bachelor of Health Sciences (Naturopathy) degree. She is also a member of the National Herbalists Association of Australia and is a registered provider with most of the recognised private Australian Health Funds. We are grateful to be able to post testimonials from our clients, and below you will find some of those stories.